Ben Zhong Tang is Stephen K. C. Cheong Professor of Science, Chair Professor of Chemistry, and Chair Professor of Chemical and Biological Engineering at The Hong Kong University of Science and Technology (HKUST). His research interests include macromolecular chemistry, materials science, and biomedical theranostics. He is spearheading the research on aggregation-induced emission (AIE), a topic ranked no. 2 in the areas of Chemistry and Materials Science by Thomson Reuters in its report on Research Fronts 2015. Tang received B.S. and Ph.D. degrees from South China University of Technology and Kyoto University, respectively. He conducted postdoctoral research at University of Toronto. 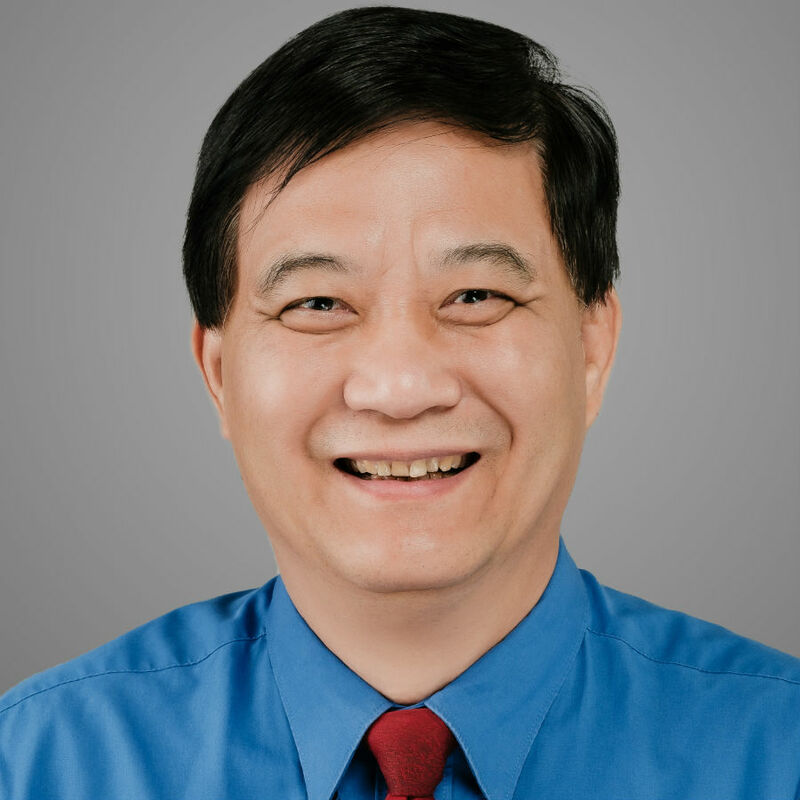 He joined HKUST as an assistant professor in 1994 and was promoted to chair professor in 2008. He was elected to the Chinese Academy of Sciences (CAS) and the Royal Society of Chemistry (RSC) in 2009 and 2013, respectively. He is currently serving as Dean of the SCUT-HKUST Joint Research Institute. Tang has published > 1,400 papers. His publications have been cited > 77,000 times, with an h-index of 131. He has been listed by Thomson Reuters as a Highly Cited Researcher in both areas of Chemistry and Materials Science. He received the State Natural Science Award (1st Class; 2017) from the Chinese Government, the Scientific and Technological Progress Award from the Ho Leung Ho Lee Foundation (2017), National Natural Science Award from the Chinese Government (2007) and Senior Research Fellowship from the Croucher Foundation (2007). He is now serving as Editor-in-Chief of Materials Chemistry Frontiers (RSC & CCS).